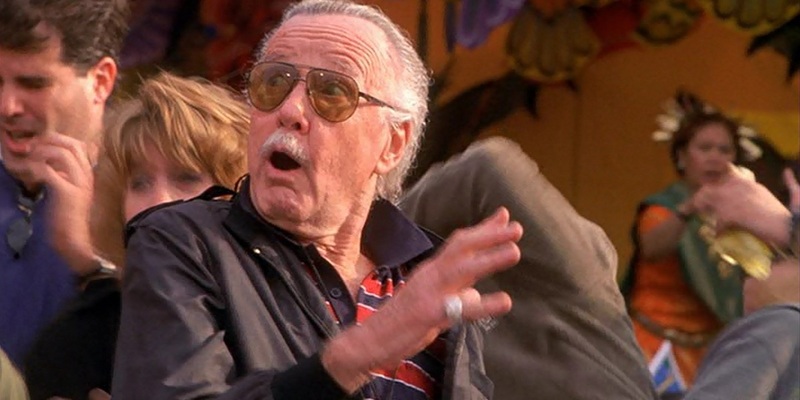 Rumor had recently come out that Stan Lee’s final cameo in the MCU will take place in Spider-Man: Far from Home, but the Russo Brothers themselves have said that Lee’s final cameo is actually in Avengers: Endgame. 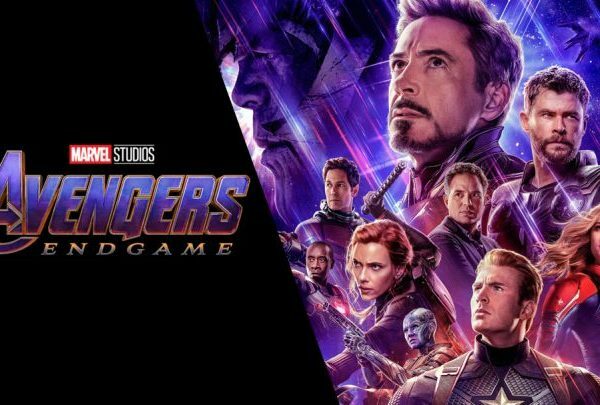 With Endgame said to be marking the end of a huge chapter for the MCU, it would make sense that it would contain the last cameo from the Father of Marvel. Then again, a lot of fans thought that Stan Lee’s last cameo should be in a Spider-Man movie, seeing that Lee’s favorite among his creations was the wall-crawling hero. If anything, a lot of fans are in denial that Endgame will be the final appearance for Lee. 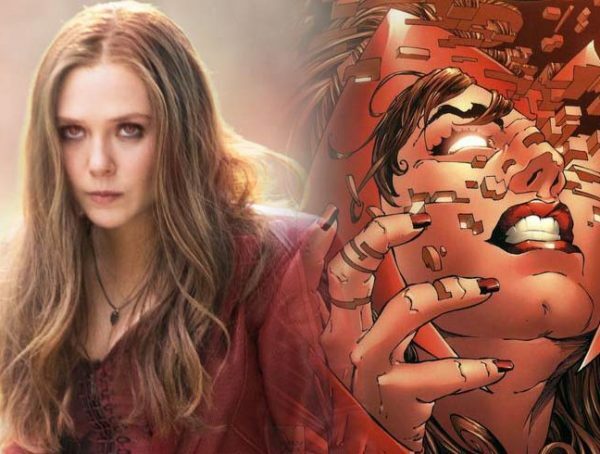 Russo himself confirmed that he wasn’t that involved when it came to Far from Home, so it’s possible he wouldn’t know if the film would include a cameo from Lee or not. Seeing that Lee also personally said that he wished he was able to film more cameo appearances, some fans think that Marvel already has a digital scan of him on hand so they can just include him in every MCU movie moving forward. I don’t know, I just think it’s a lovely thought that though Lee may be gone in real life, he would live forever in the Marvel Universe. Catch Lee once again in Avengers: Endgame when it comes out April 26.